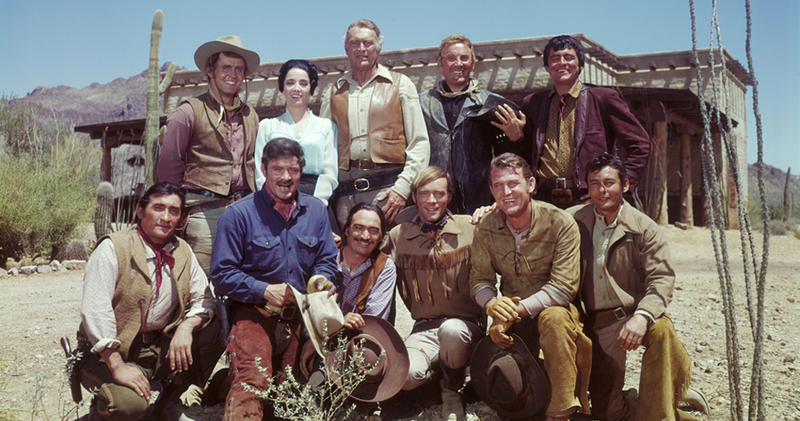 Exclusive photos, interviews, cast appearances, background stories, events, reunions, and all things High Chaparral. The most realistic old TV western of all time continues to entertain fans across the world. The High Chaparral Newsletter is delivered via email to subscribers who want to read about the Cannons, Montoyas, Bunkhouse boys and the talented actors, cast and crew who brought the famous ranch in Arizona to life. We bring you news of all the old westerns too since many of the HC actors like Henry Darrow, Linda Crystal, Don Collier and Bobby Hoy appeared on Bonanza, Gunsmoke and in western movies with the greats like John Wayne. You never know what great tidbit you'll read in the High Chaparral Newsletter! © The High Chaparral Reunion, Inc. All rights reserved.